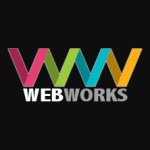 WEBWORKS | The Web Design Challenge - DIY or outsource? Should you design your site yourself, or pay somebody else to do it for you? It depends on what you want to achieve with your website design project. Creating your own website can be an extremely satisfying creative project. People build websites for the same reason they write novels and sing songs: it’s fun, and it’s rewarding to increase your expertise over time. Building websites has an added dimension, because what you make can be easily found by others, so you can get feedback. It’s also a cost-effective approach, compared to hiring a team of professionals. If you want to build your own website, you can take one of two paths. Firstly, you can learn how HTML and CSS work and code your site by hand. These technologies aren’t too hard to learn, and this book includes a quick tour around their most important features to get you started. Hand coding your site gives you maximum control and flexibility. Alternatively, you could use a visual design package. These enable you to build a website in the same way you might make a newsletter in a word processor. They make it much easier to get started with website design, although it can take a lot of effort to build something impressive. Once you know how to create websites, you could buy a template and adapt it to accelerate your web design process. Working with a web design firm is likely to lead to more professional-looking results first time. 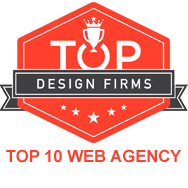 You can benefit from the firm’s experience of designing perhaps hundreds of websites. You can focus on your content and the site’s purpose and don’t have to worry too much about technical details. That said, it’s still your website, and you need to take responsibility for managing the designers. 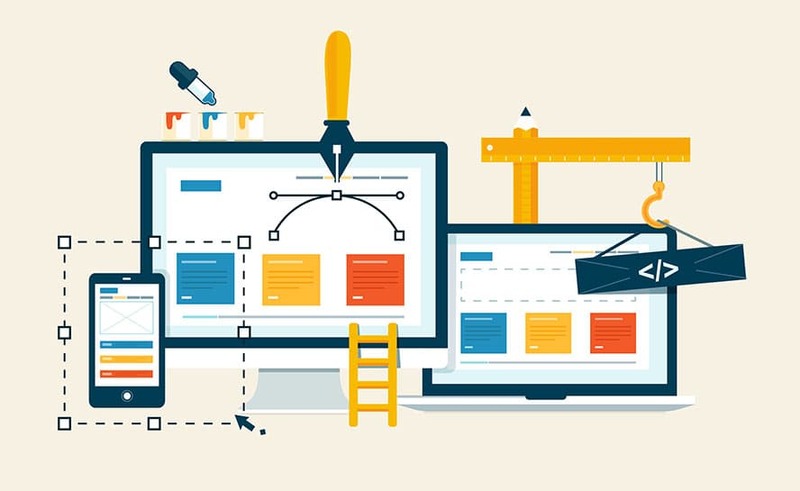 You need to understand enough about web design to know whether their proposals are a good idea or not, and what the technical limitations might be on any designs they propose. You might also want to learn enough HTML and CSS to be able to edit the design after the project has ended.